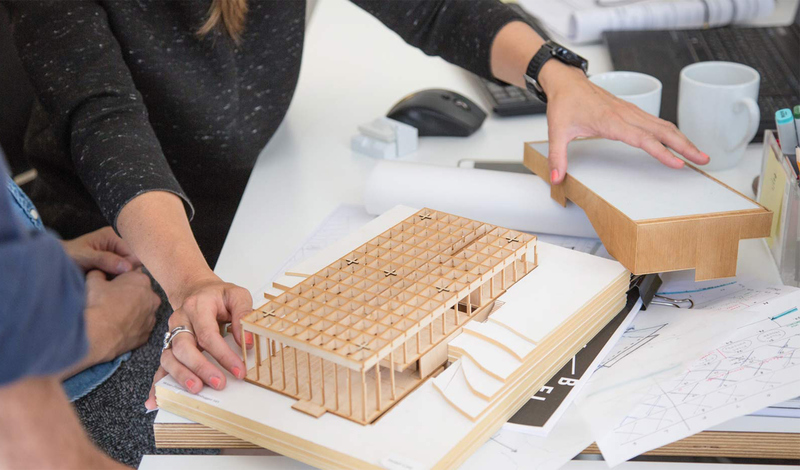 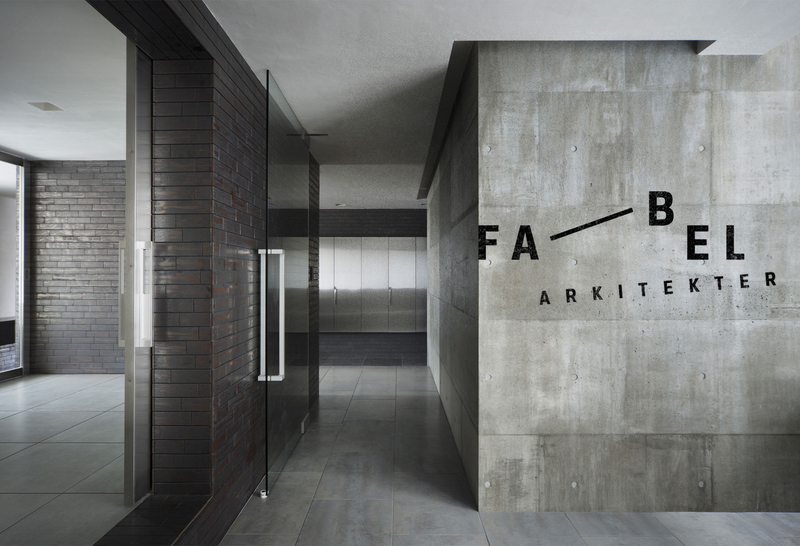 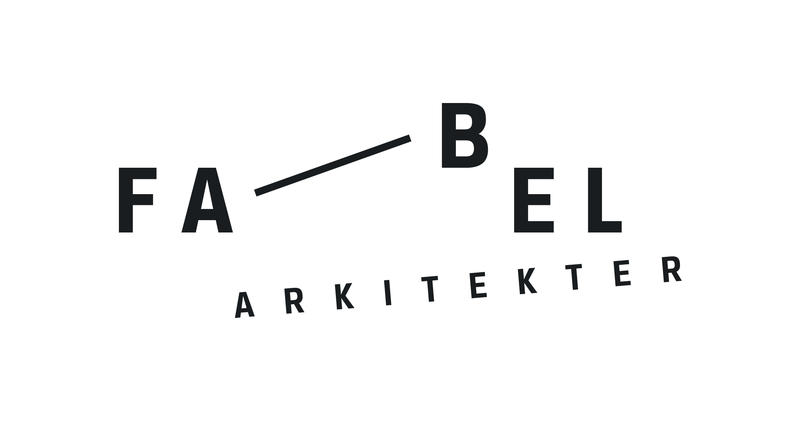 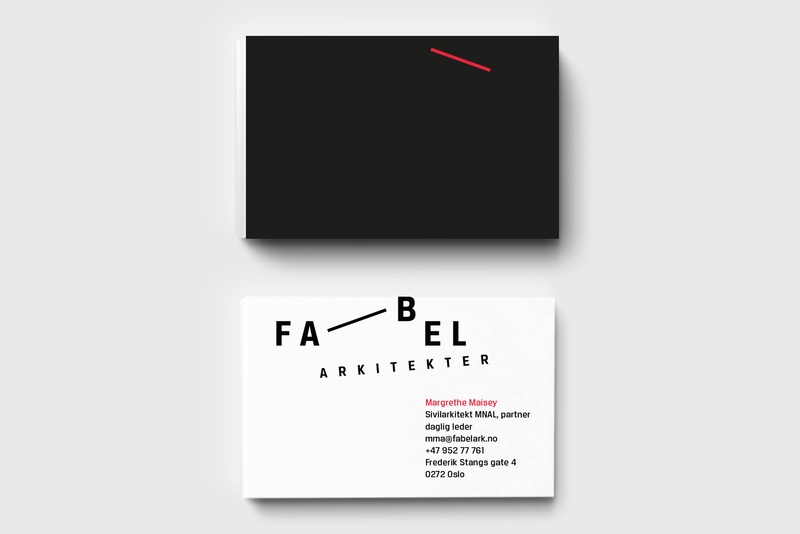 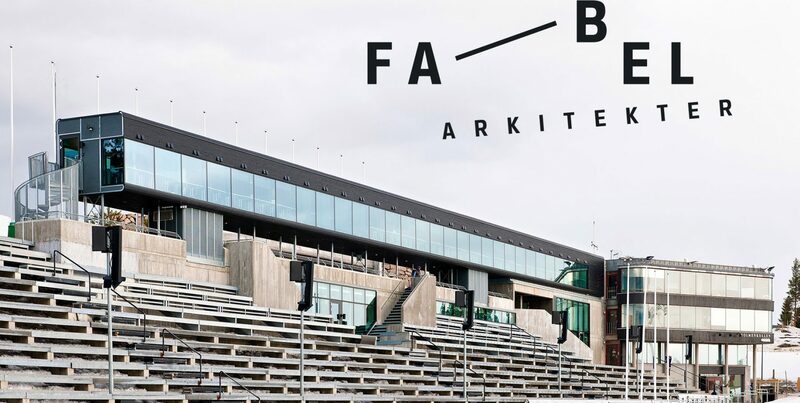 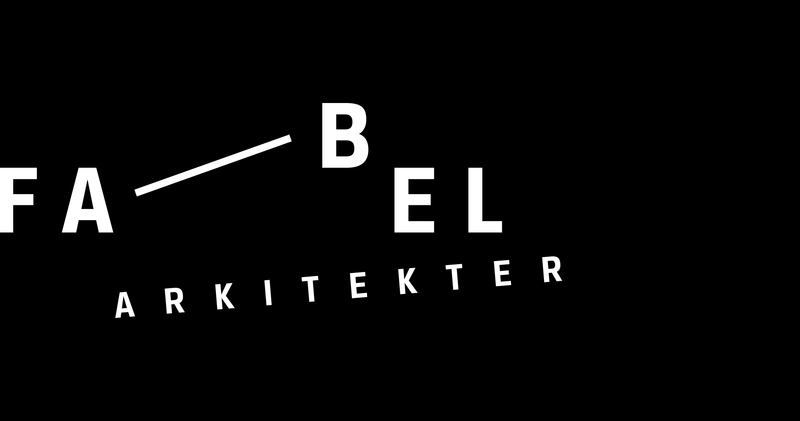 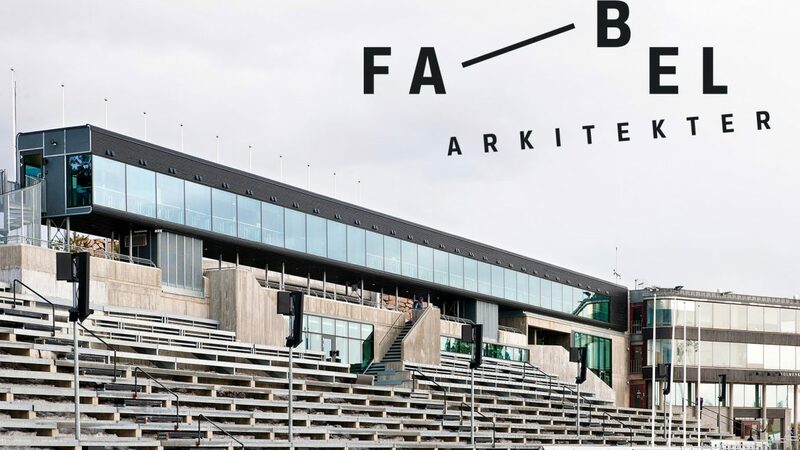 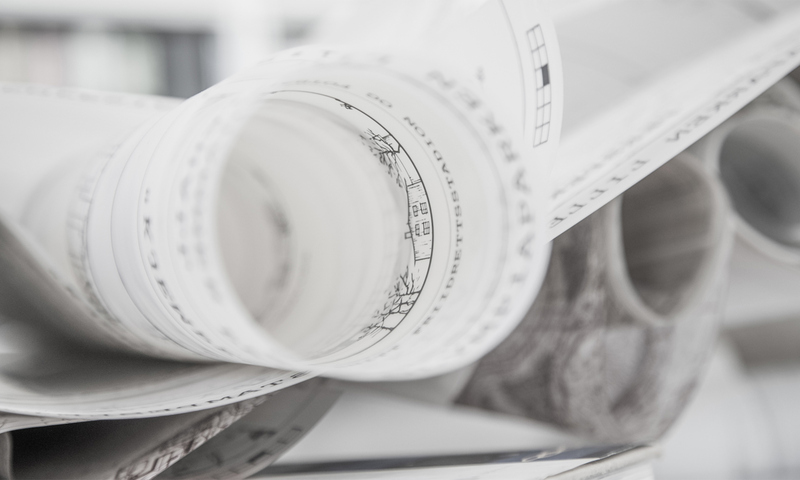 After almost 50 years known as ØKAW, the Oslo based architect studio Fabel has now gone trough a process of renewal.  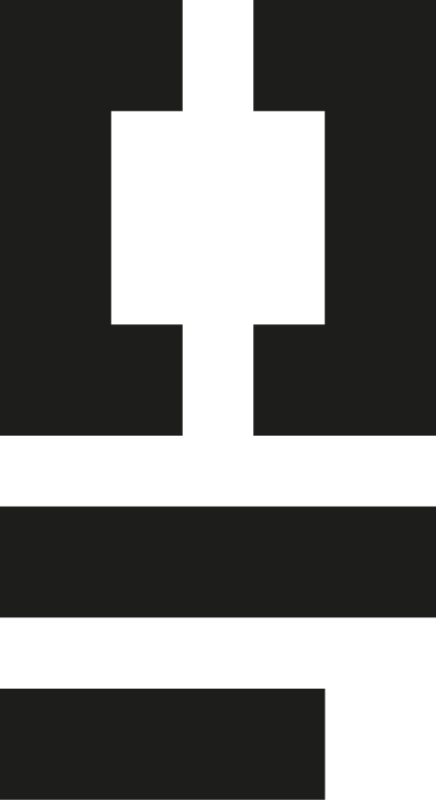 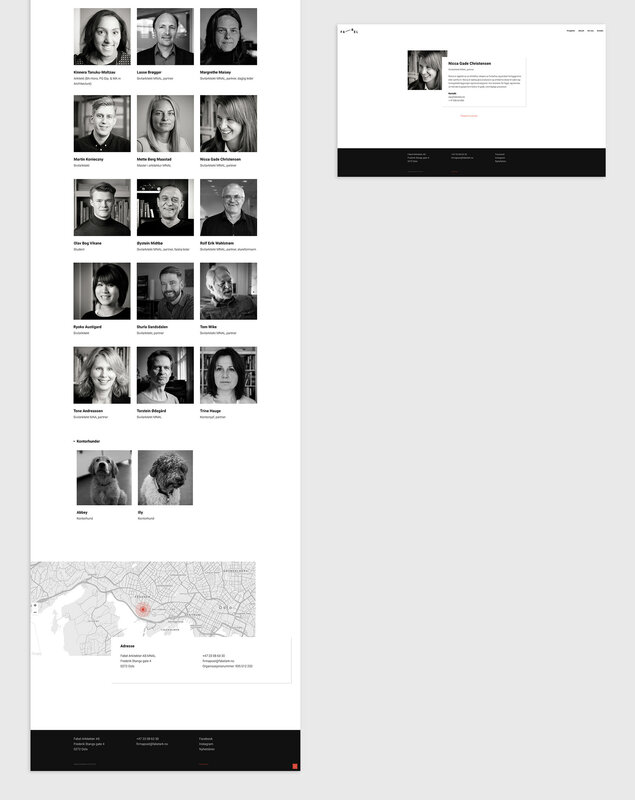 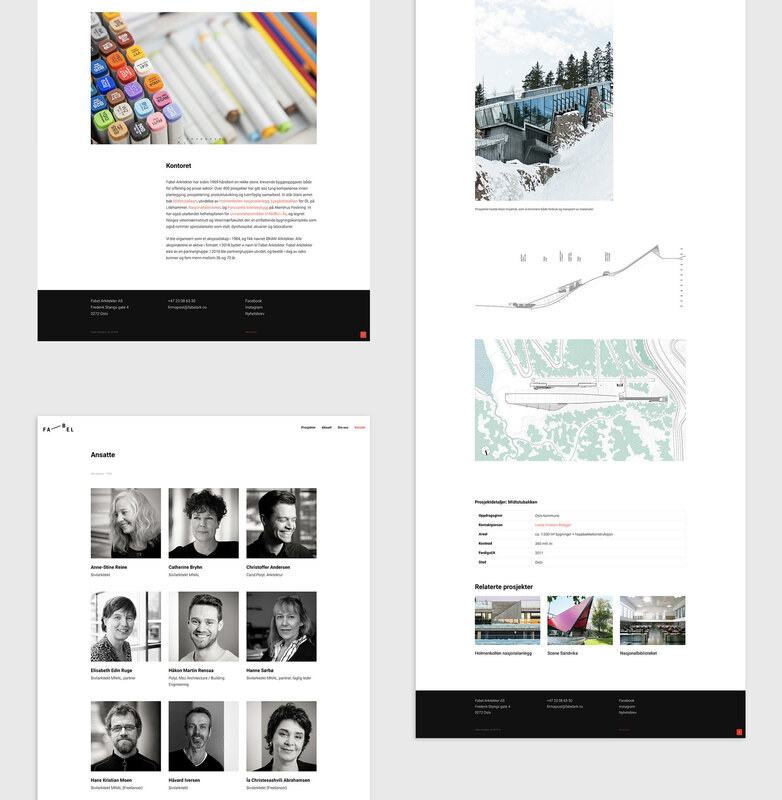 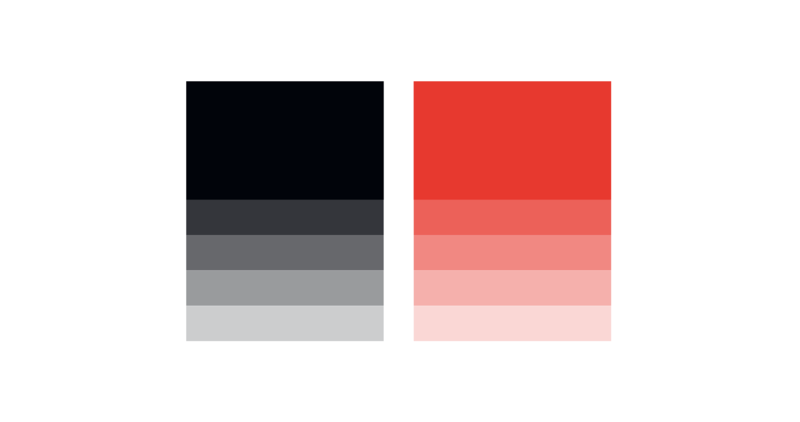 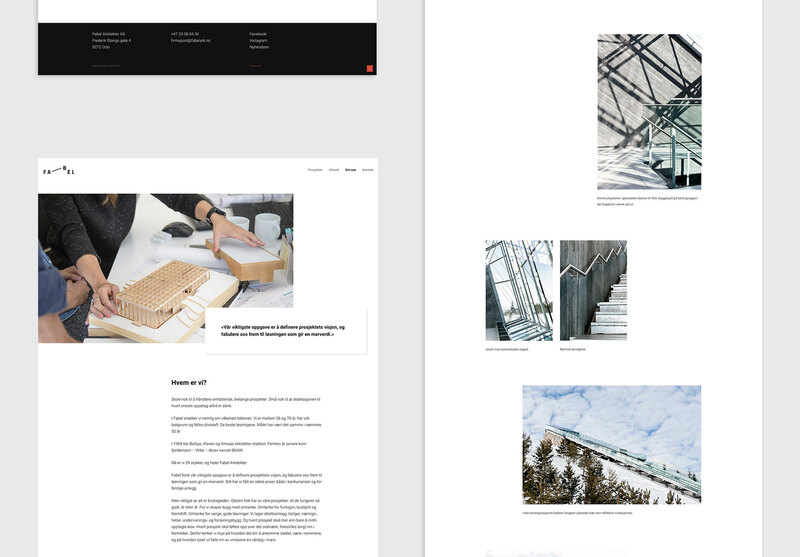 New name, new visual identity and new websites. 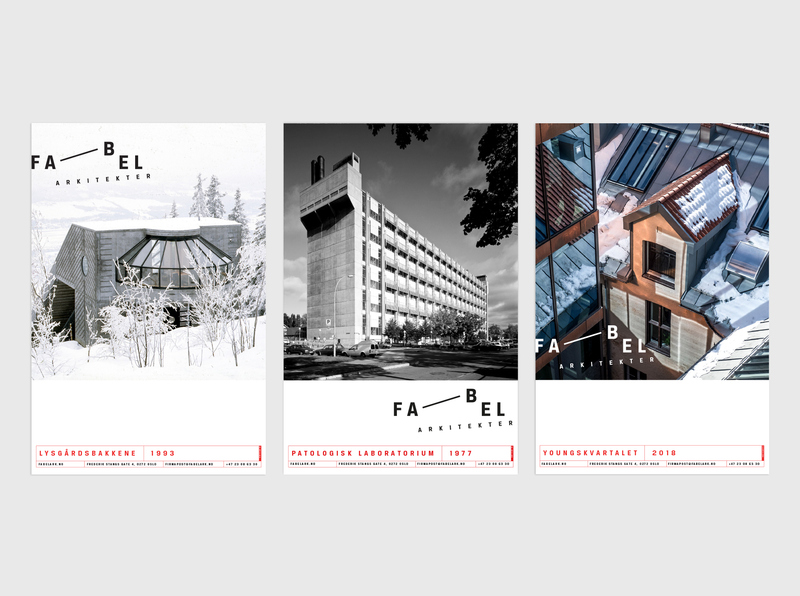 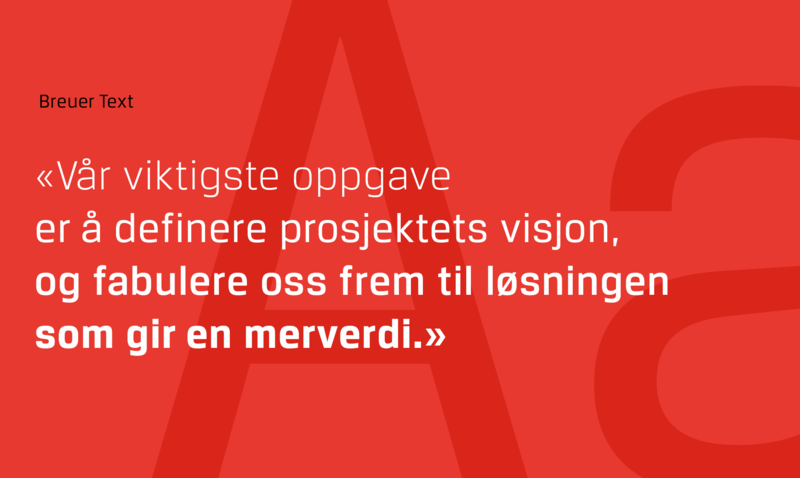 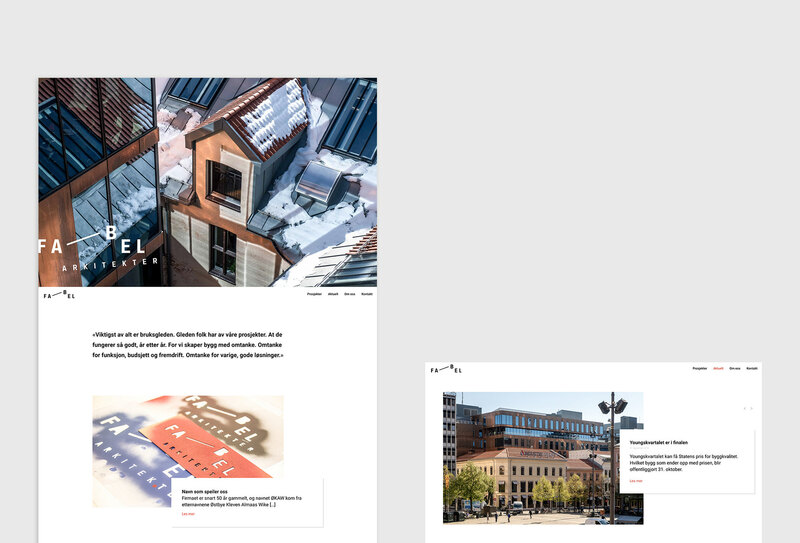 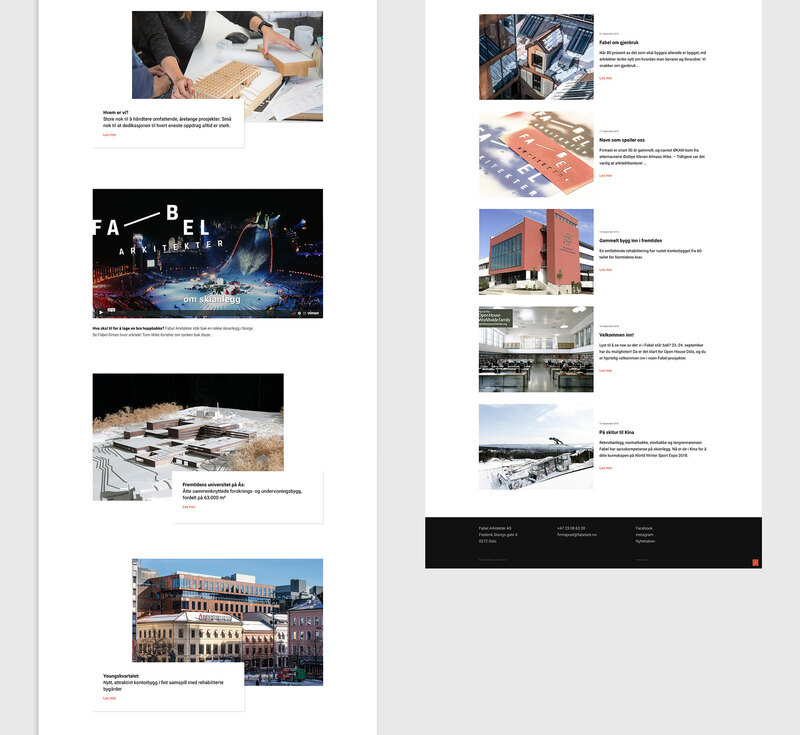 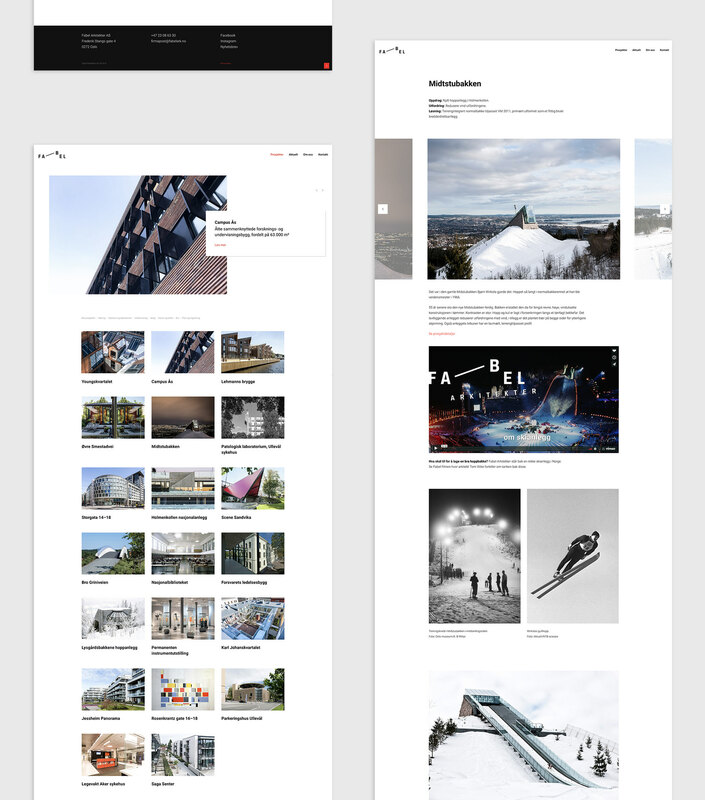 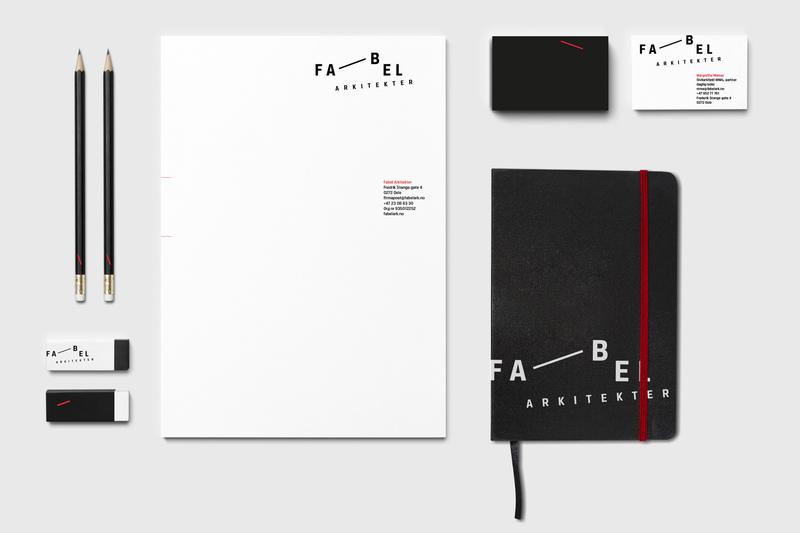 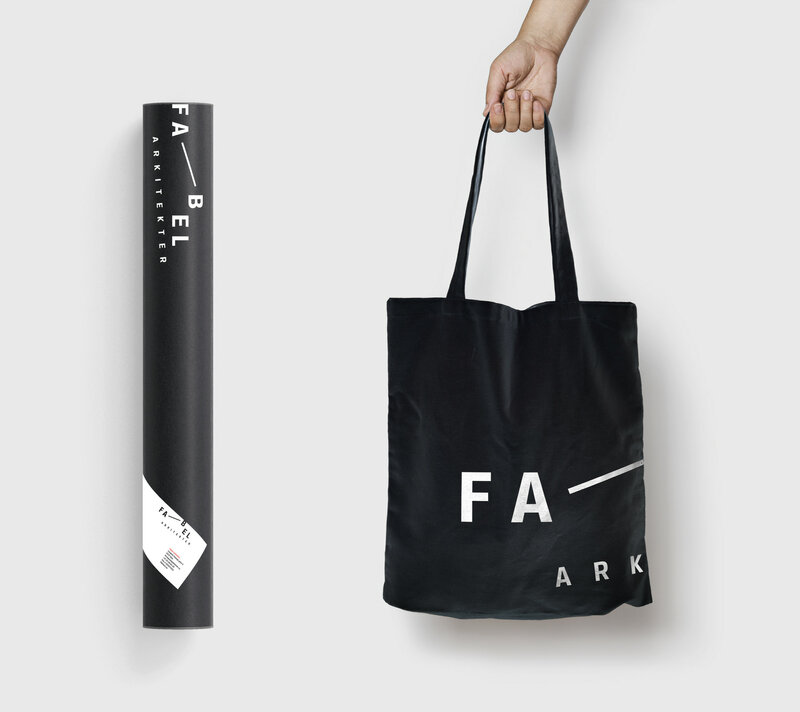 In tight cooperation with Trond Nordahl and Medicineheads we have had the pleasure of designing the new visual identity and websites for Fabel.